Aguas Calientes, it is a small town at the foot of Machu Picchu. 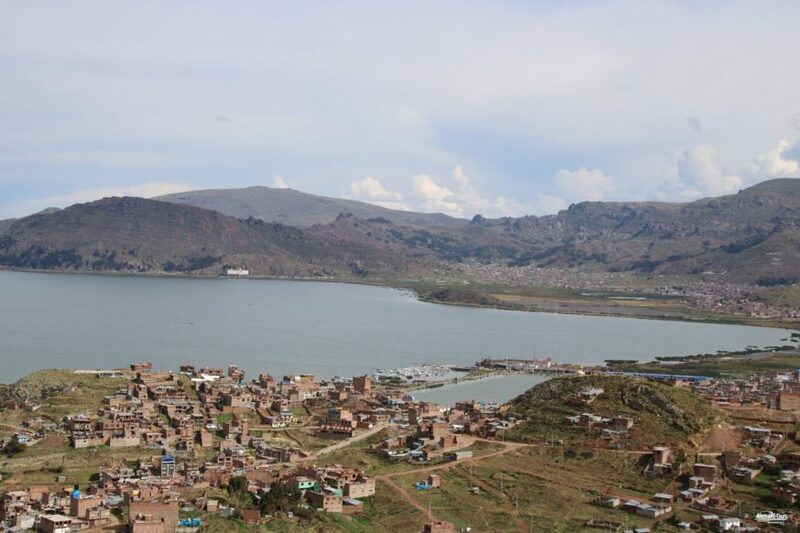 It is known in recent years as the town of Machu Picchu or Machu Picchu. 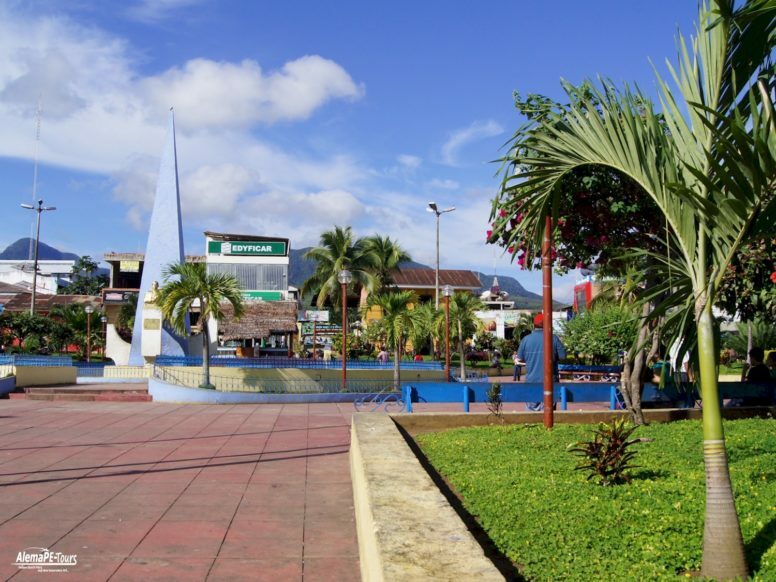 The city has its origins in the twentieth century, when the railway was built through the mountains up here. 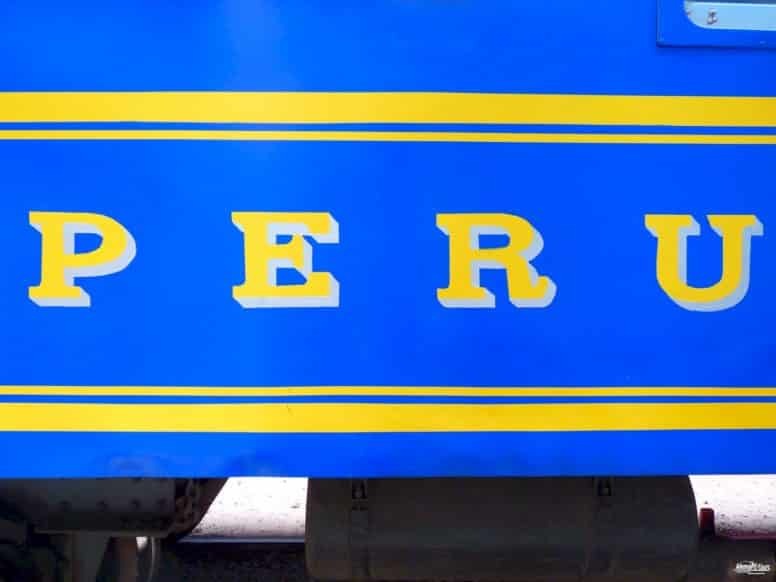 Only 110 km from Cuzco, it is undoubtedly the case when in 1901 the first camps of railway workers were established. In the seventies, the first real tourists who came to the small village visited Machu Picchu. This is still the starting point, ideal for the visit to the world Machu Picchu, the UNESCO World Heritage Site. Almost overnight, the small town developed for tourists and in its surroundings, a variety of hostels, hotels, restaurants, bars, shops and everything a tourist really needs was built. 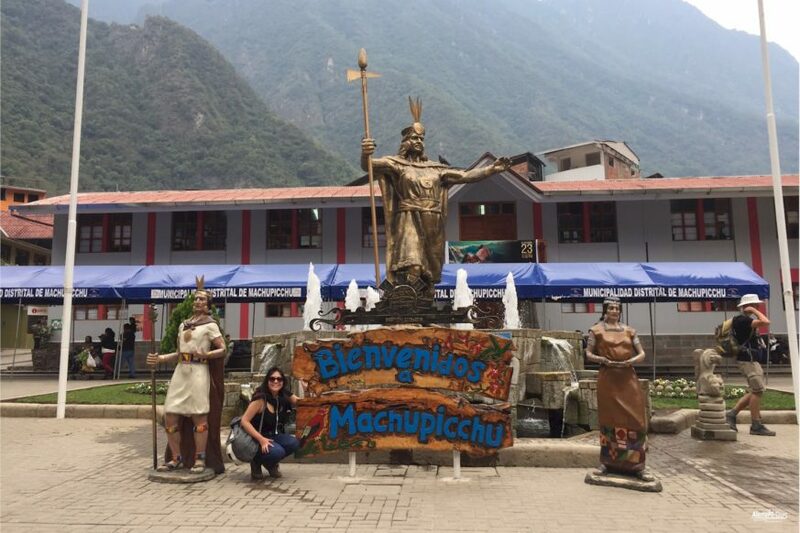 We have come to Aguas Calientes again and again since 2007 and we have been able to observe the progress of recent years, more and more, mass tourism. 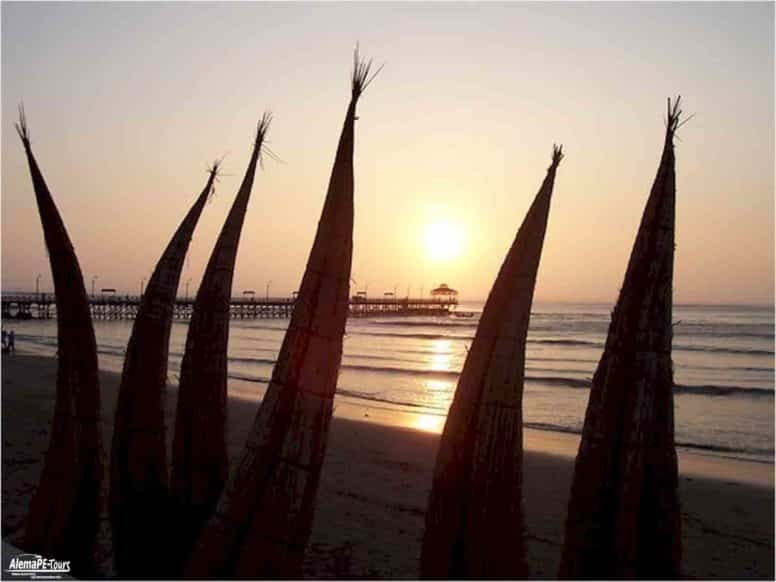 Today more than 1,500 tourists arrive by train daily and this small city exists exclusively for tourism. The city is not very big and is surrounded by hills. 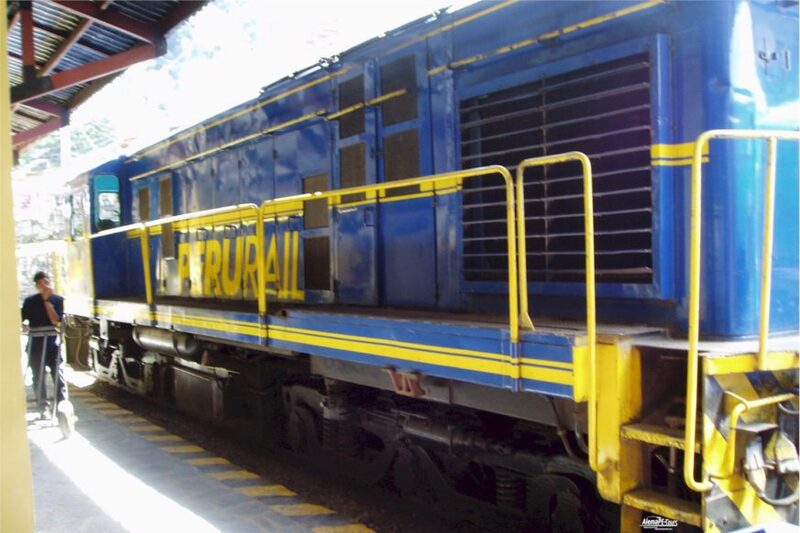 The train tracks pass through the center of Aguas Calientes. The city does not produce nad in the true sense. Everything is delivered by train. 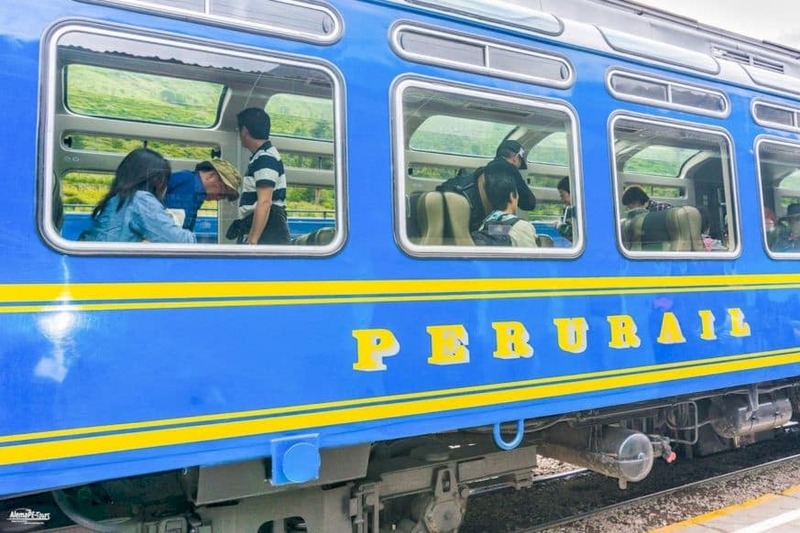 Every day new hikers arrive and others leave the area again, for someone who has spent 4 days on the Inca Trail, or if he or she has just sat on the train for a few hours, it is irrelevant here for dealers and organizers. The only thing that matters is that the tourist regulates their lodging and food requirements. That’s not much for sincere, Aguas Calientes is not a place where many people do not spend more than 1 or 2 days. 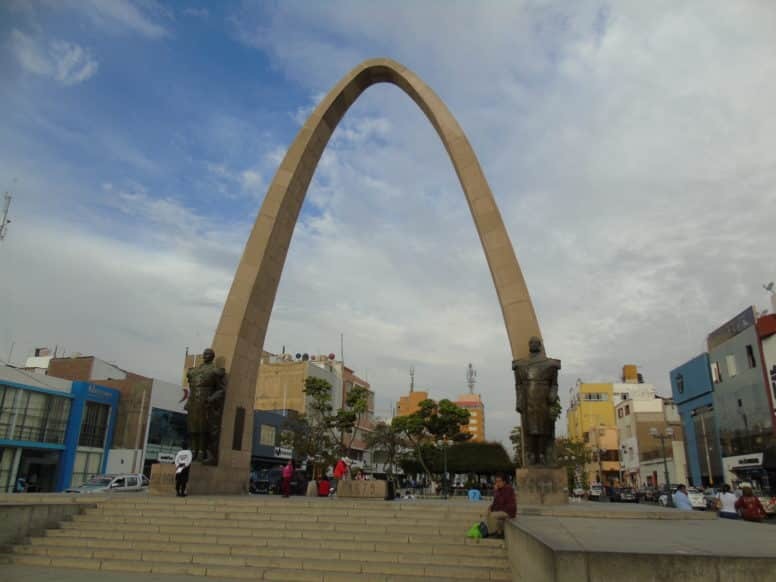 There is nothing to do in the city and Machu Picchu is usually explored on a daily basis. 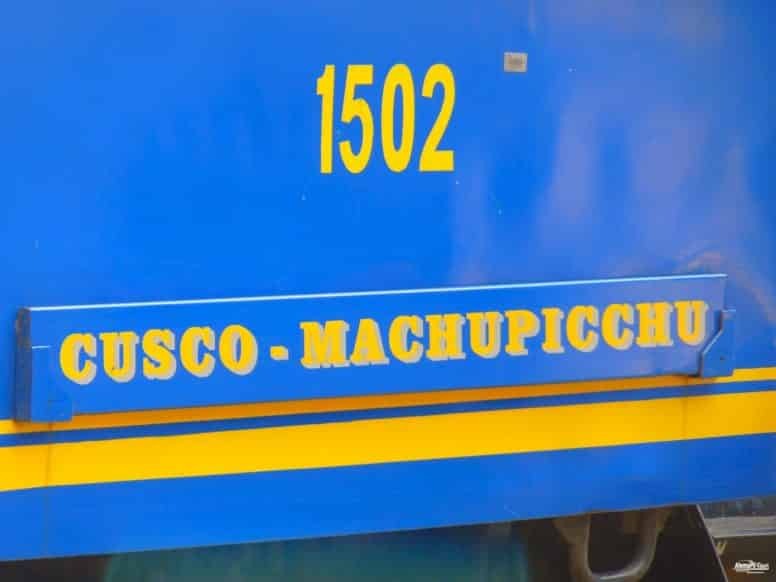 People arrive by train, spend the night, make their way through Machu Picchu and then leave the city by train in the afternoon. 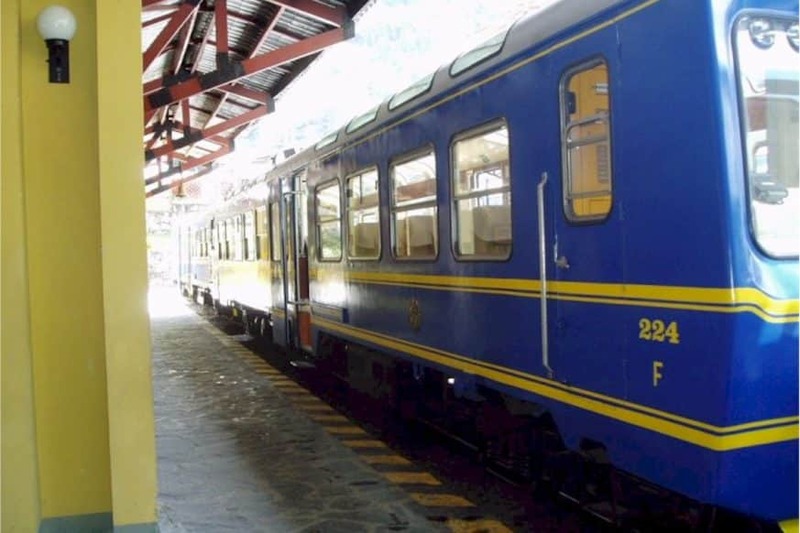 This means that Aguas Calientes has a limited time frame in which residents must capture the attention of tourists to take their sales to the man or woman, who then leave the place after a warm embrace towards civilization. Aguas Calientes may not be great, but as a confusing hell. Probably through architecture. A whole series of bridges connects both sides of the city, each one of which offers a variety of shops and restaurants of almost all sizes and styles. Small alleys suddenly leads to local markets, which somehow offer even more shops and places to dine in all areas of the city. Unlike the tourist areas in Cuzco, most of the restaurants in Aguas Calientes are just copies of the stores and restaurants in Cusco. Each offers the same tourist menus. The main difference between Aguas Calientes and Cuzco are the prices. Because everything has to be brought here and because you have a very captive audience here in Aguas Calientes, the prices of everything will be higher than you can find. The same applies to items in stores and amenities, from bottled water to snacks. There are few exceptions to restaurants and cafes.